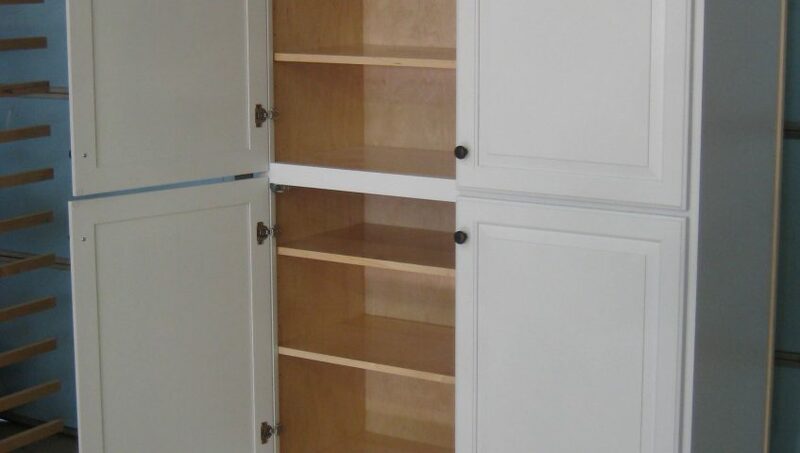 Large or small, the custom pantry with solid maple dovetailed pullouts and soft close drawer slides will store everything you brought home from the grocery store and more! 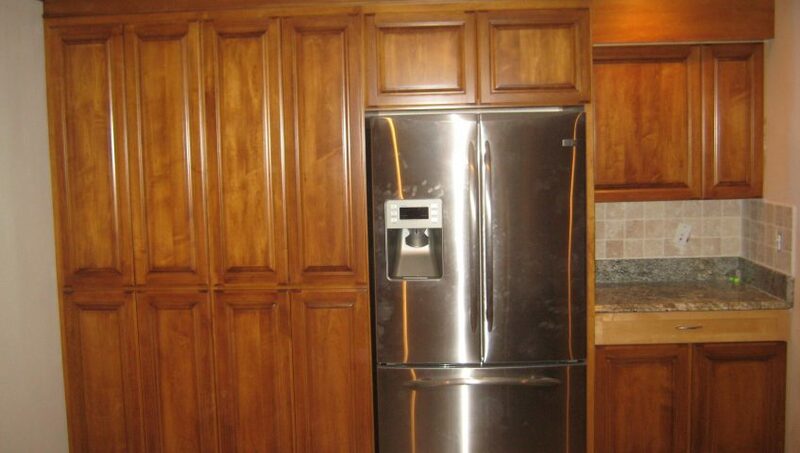 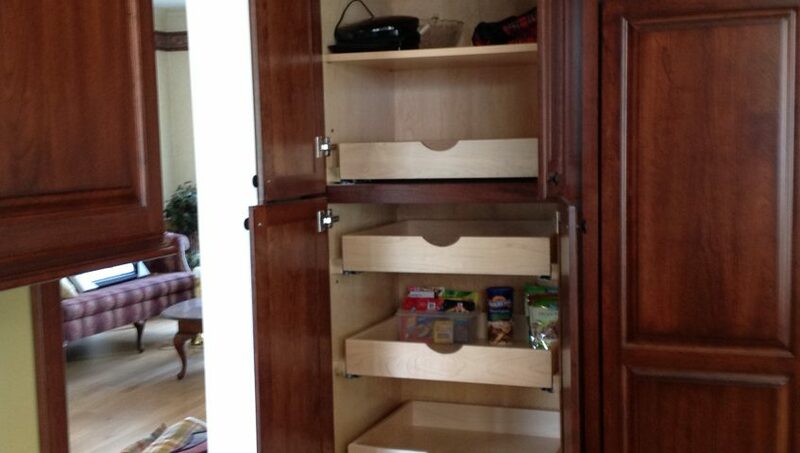 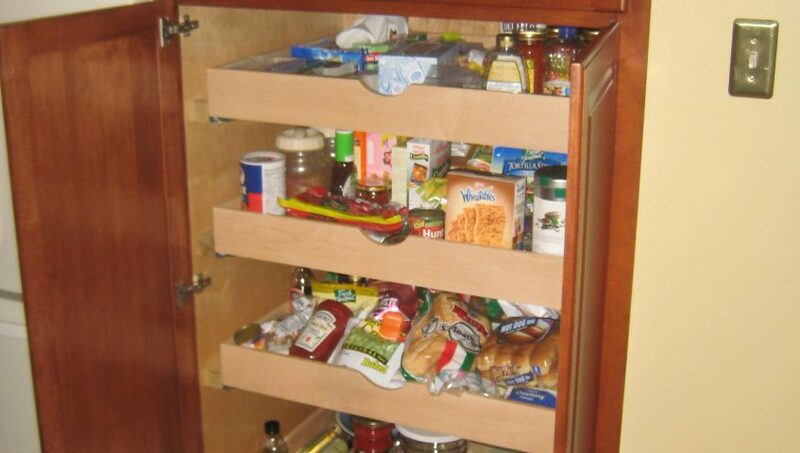 Stay stocked up with a pantry from Brobst Custom Cabinetry. 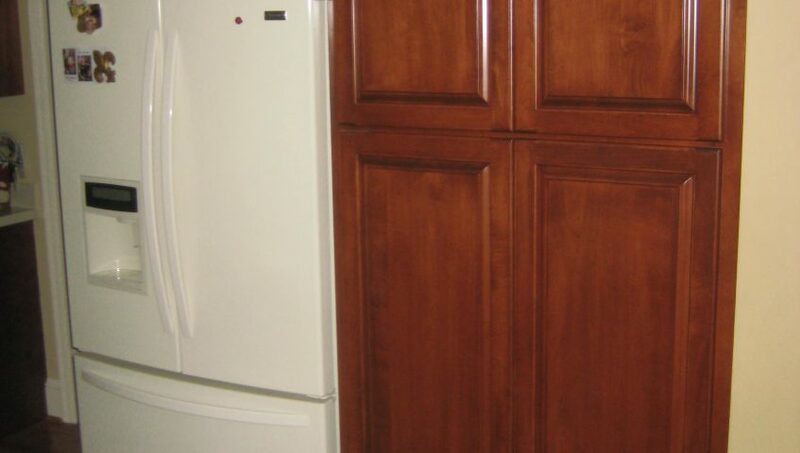 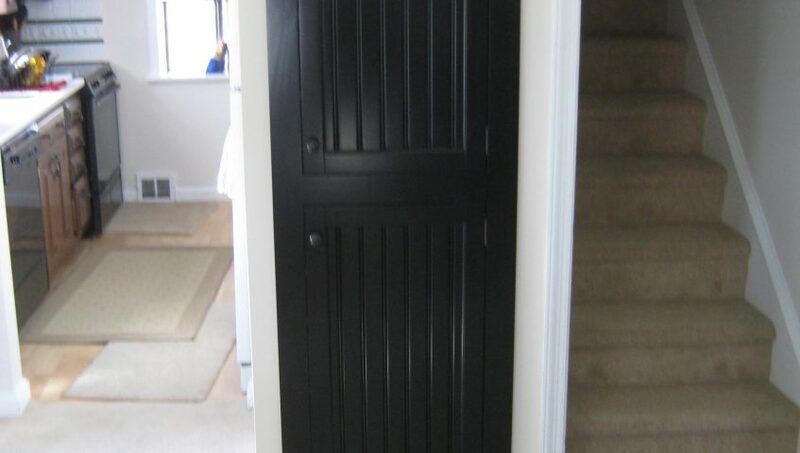 Call today to request a quote.